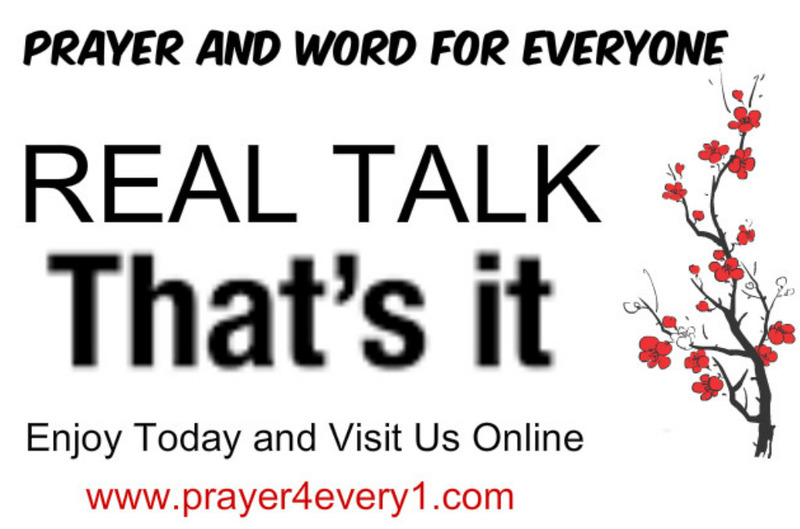 REAL TALK – On Tuesday! God will raise up people that will fight with you…for real for real! Next Next post: PRAYER 🙏 – On Wednesday!